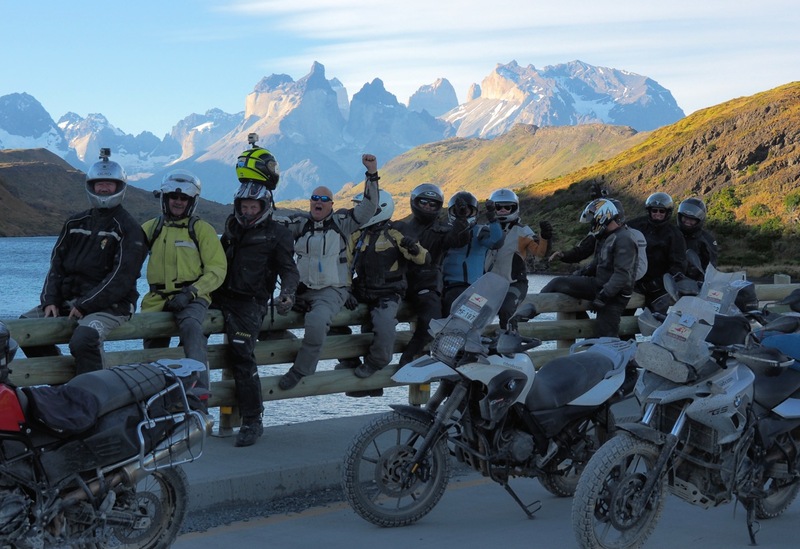 Private Group motorcycle tours, unite! More Riders + More Days = Lower Price Per Rider/Day! There is no need to ship your motorcycle anywhere, as we have current, professionally maintained motorcycles in all locations shown on our website. Just show up with your riding gear, and RIDE! 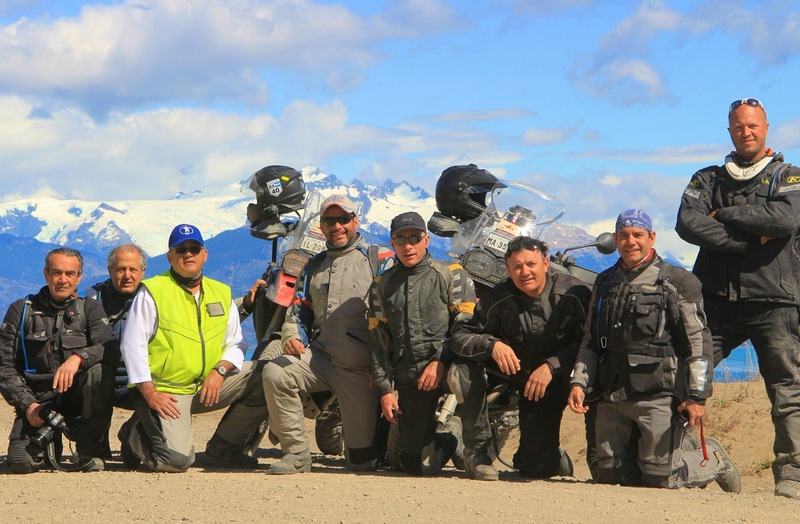 With the highest levels of expertise in all of the incredible areas shown on rideadv.com and a specialist designated to each area, we'll organize and operate the most incredible private group motorcycle tour possible given your request!